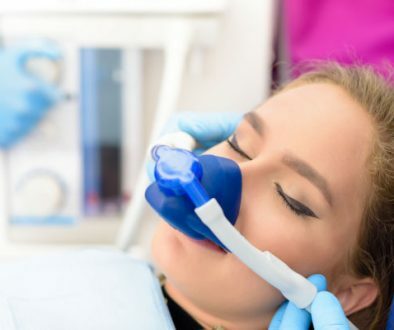 This type of conscious sedation involves the placement of an intravenous line at the beginning of your dental treatment; medications are then supplied to you through this line, which put you in a relaxed state before treatment begins. During your appointment, your vitals are monitored by your dentist, ensuring the process of IV sedation is safe and effective. You’ll be able to respond to verbal commands (i.e. open wider); although not aware of it, you won’t feel any pain and will likely have no memory of the dental treatment afterward. 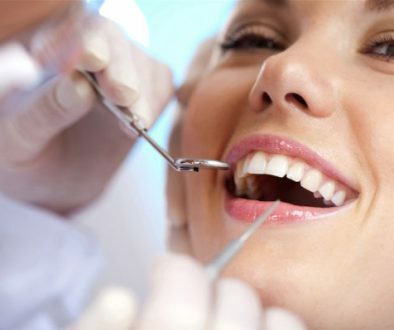 Contact the dentists at adentaloffice.com in Barrie, Ontario to learn more about IV sedation.